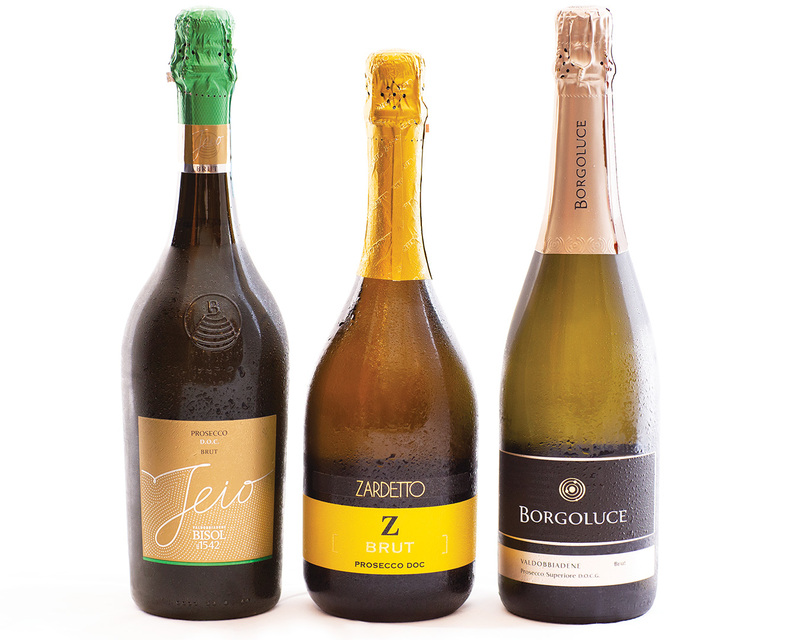 Although prosecco’s popularity continues undiminished, most of the examples on the market today taste bland and generic, with aggressive bubbles and vague pear-like flavors. Even the finest bottles can teeter on the border of delicate and innocuous. However, when prosecco tastes balanced, and there’s even a hint of minerality or citrus, this wine can be a delightfully refreshing bubbly. And its moderate price is always a plus. Blind tastings never lie, and these three are the creme de la creme from my most recent series. This exemplifies to me what prosecco should be: pale in color, with classic peach, melon and floral scents. A fresh bone-dry rendition, it’s elegant yet tangy and finishes with a nice twist of lemon bitterness. 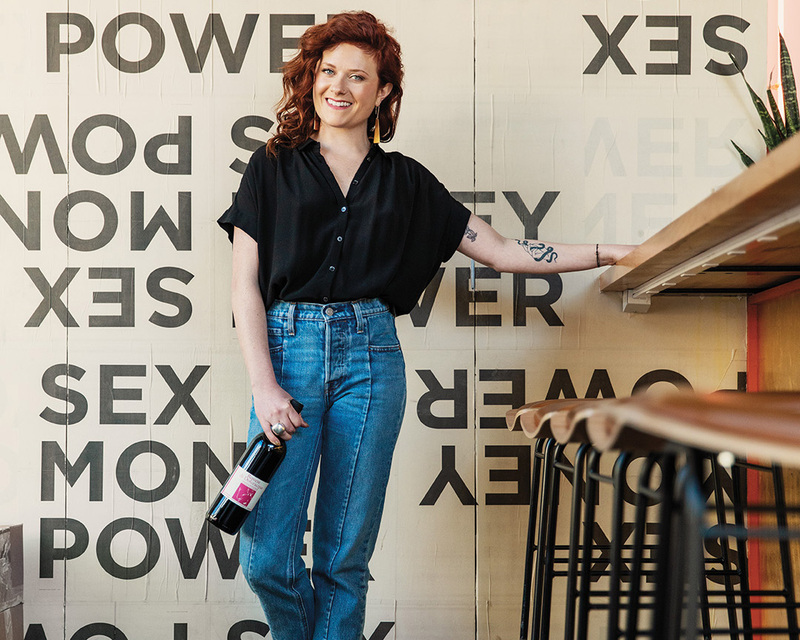 This wine is great as an aperitif or with casual fare featuring salty flavors. Prosciutto and melon, anyone? A long name with big flavor, this sparkler is honeyed, with apple, citrus, apricot and stone fruit notes. A little richer and more perfumed than the other selections, this is also bone dry and quite lively on the palate. It’s an appealing prosecco for those looking for more intense flavor and would be great with a lightly curried seafood or chicken dish. This medium-textured prosecco is a longtime favorite, luminescent in the glass, with juicy green apple, pear and melon aromas. Clean, dry and very finely balanced with bright acids and hints of minerality, this sparkling wine is an excellent easy-drinking choice for fish salads or a plate of fruit and cheese.